Samhalincha Kahile Mann shooting begins in London !! 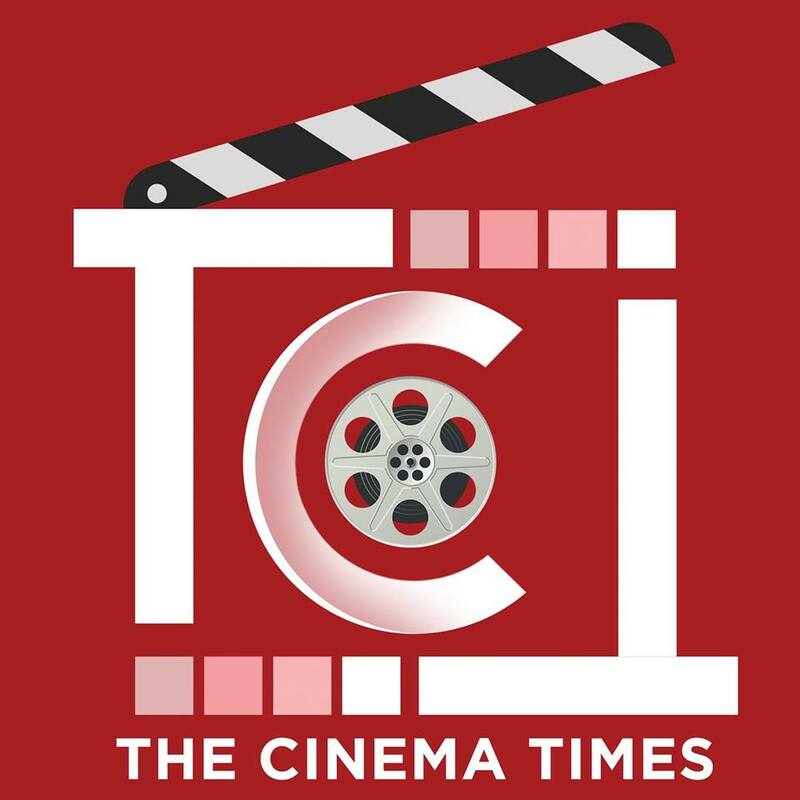 The Cinema Times, Kathmandu- ‘Samhalincha Kahile Mann’ has been making all the right noise for a quite some time now. Latest reports suggest that the cast and crew have gathered for the first schedule of the shoot in London. Aakash Shrestha, Pooja Sharma and Sonam Topden have started shooting for Sudarshan Thapa’s triangular love story ‘Samhalincha Kahile Mann and we couldn’t be more excited! Pooja and Sonam gave their first shot after they performed the tradition of worshiping. The team has begun the shoot in London and according to the director Thapa, they will be shooting in UK for almost 50 days. The cinema which will be shot on Scotland and Nepal as well also features Gauri Malla, Dhiren Shakya and Saroj Khanal in the pivotal roles. Samhalincha Kahile Mann will be produced by Amit Basnet.